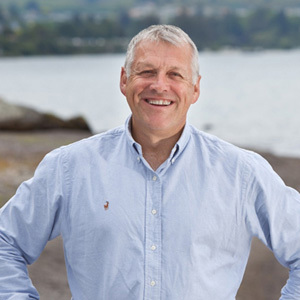 A co-founding member of DPA Limited, David has been the recipient of many Taupo business awards and was made a Fellow of the New Zealand Institute of Chartered Accountants in 2010 for his service to the community. Now based in our Auckland office, David is a Chartered member of the Institute of Directors and sits on a number of different boards as both Director and Trustee. From Talent Management to Governance, David’s enthusiasm and energy stems from coaching everyone around him and he takes great pleasure guiding individuals and businesses through the trials of life. Reluctantly admitting he is of the baby boomer generation, David lives to work! He takes great pride in being able to bridge the generation gap and even claims to understand Generation Y! It is compulsory to grow old but optional to grow up. I am one of the few male golfers whose wife is far better than him – three times better to be exact.